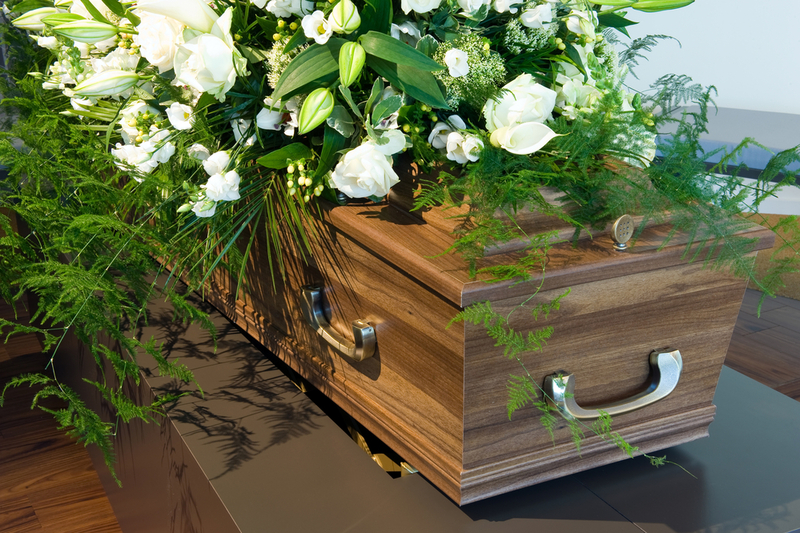 Probate cases involve the handling of a loved one’s assets after he or she passes away. In Florida, there are two primary kinds of probate proceedings. They include summary probates, which is a quicker process for smaller estates. And formal probates, which are more involved and require the use of a personal representative. Summary probates are used where the person’s assets are less than $75,000.00. They are also used when a person died more than two years ago. This type of probate case is often quick. It does not require a personal representative (or executor, as some States call it). The Petitioner is required to make a diligent search for creditors. Aside from this requirement, distribution is often quick, especially if the beneficiaries are all in agreement. Formal probates, by contrast, require that someone serve as personal representative. This is often another family member, but can be someone else, provided he or she is a resident of Florida. Notice to Creditors is often published in a local newspaper, and creditors are given three months in which to file claims. Personal representatives can be compensated for their work. Compensation for attorneys is also outlined in the probate statutes. In all cases, the Petitioner must generally hire an attorney. I have handled several hundred probates over my career, and each one brought different challenges. Many have been resolved between the beneficiaries. However, I have also seen siblings fight bitterly over everything in a probate case. If you are ever faced with having a loved one pass away, please call our office. We can help. I also strongly recommend that you meet with us, or an attorney of your choice, to review your estate in advance. You may require just a will, or a trust if the assets are larger. And it’s helpful to look at everything, including life insurance policies. A little estate planning now can help your loved ones down the road.